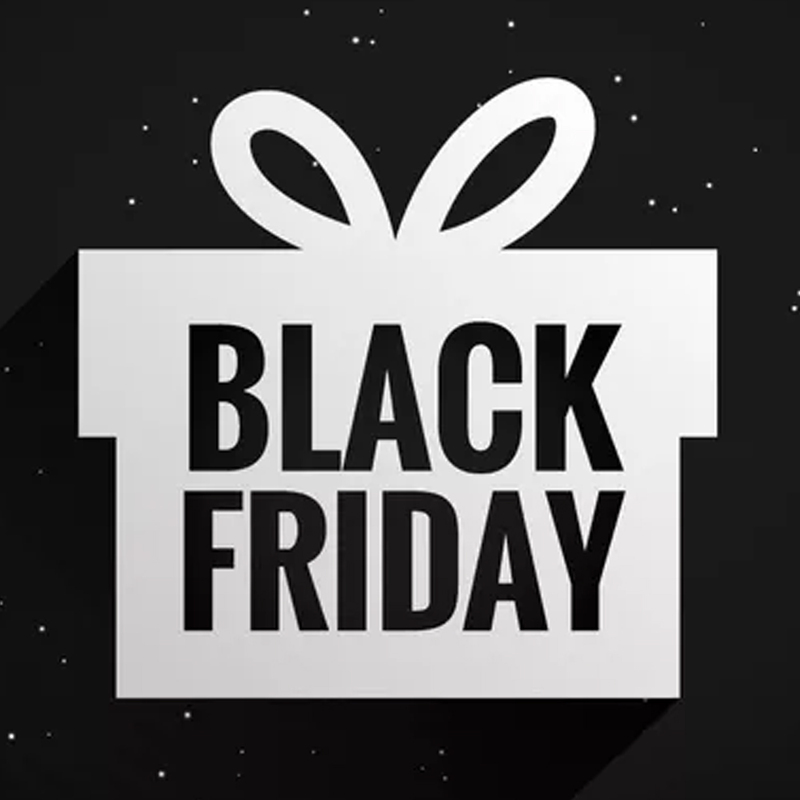 Black Friday is here and for you shoppers looking for a bargain with have some DJ equipment offers to tempt you! We can get discounted DJ equipment direct from the suppliers as a benefit of being a student of London Sound Academy, the UK's #1 DJ school. If you would like to benefit from our special deals message us for more info here. Prices include next day delivery!